In 1970 the group signed to Motown subsidiary label Mowest and the single was originally released in 1971 in the UK with no success it was never issued in the US. When it was re-released in the UK in 1975 following a lot of interest in Northern Soul clubs it reached number 7 in the UK charts. 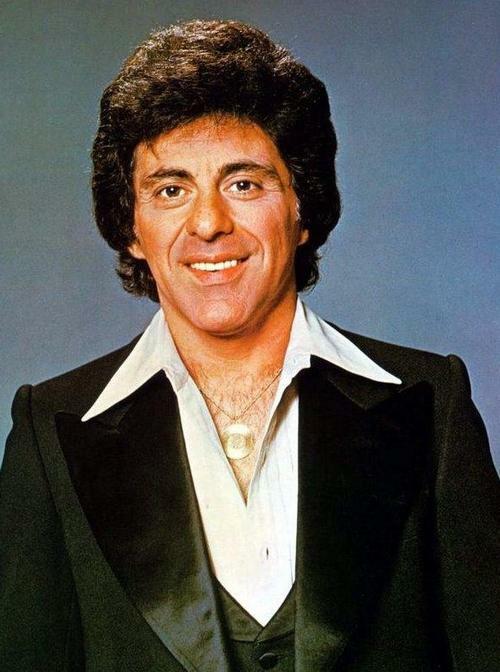 When the band left Motown in 1974 Frankie Valli wanted to buy the master tapes of everything they had recorded for the label. However when he heard the price he decided to buy just one song for $4,000. 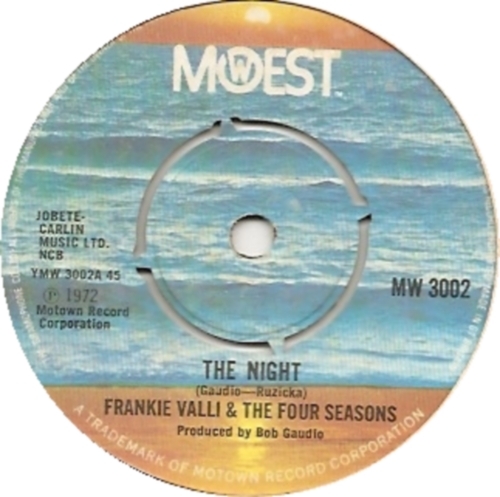 That song was “My Eyes Adored You” which Valli took to Private Stock records who wanted to release it as a Frankie Valli solo single. They did and it became a massive hit reaching number one on the US Billboard charts and number 5 in the UK. I also found a couple of strange covers while looking for this song; firstly Pulp (sorry Jarvis it really isn’t very good mate) then Lene Lovich (a little weird) and finally Soft Cell (a faithful rendition). I prefer the original to all of these though. How about you? Just days away from the big day now. It’s nearly Christmas people and I hope you’re still being good or at least hiding your being bad evidence very well. 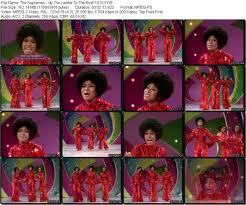 It’s Day 21 of my ABC of Motown Advent Calendar which I believe makes it 21st December and therefore the letter U. So today we’ll be going somewhere where Santa will be very soon; your roof! 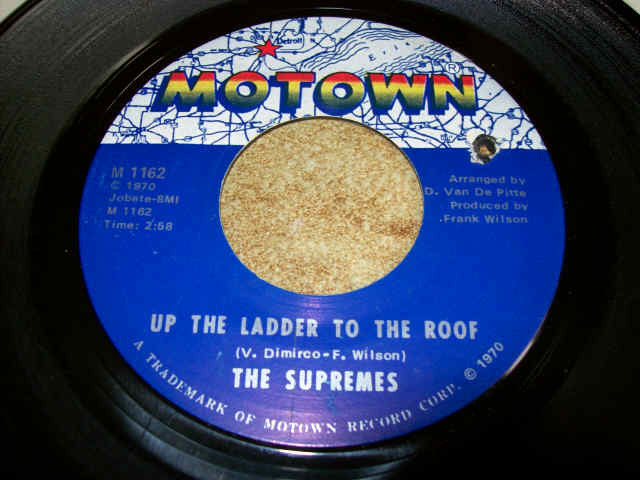 Yes it’s the delightfully uplifting “Up The Ladder To The Roof” from the Supremes. 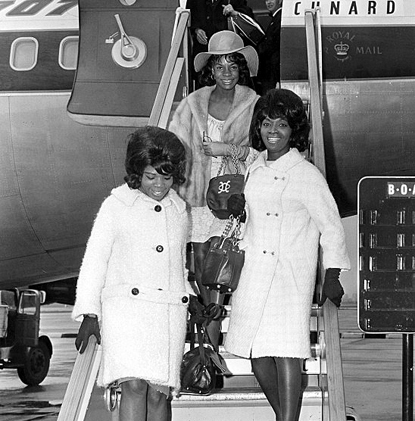 The song was the first single showcasing the vocal talents of new lead singer Jean Terrell who had replaced the departing Diana Ross. 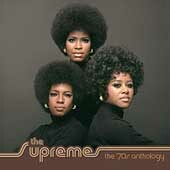 Which meant it was also the first single to be credited to the Supremes (i.e. minus the ‘Diana Ross and the’ bit) since “The Happening” in 1967. 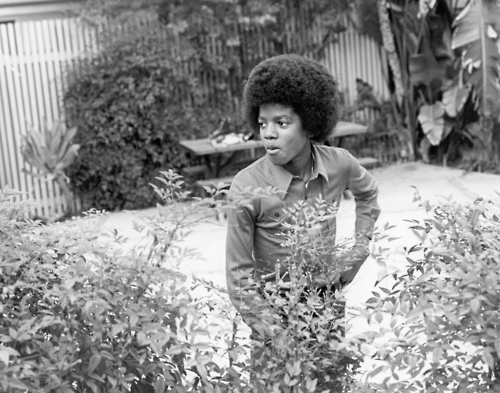 It was released in February 1970 and reached 10 in the US charts and number 5 in the UK. Coincidentally it was the first UK top ten hit for the group since “Reflections” from 1967. 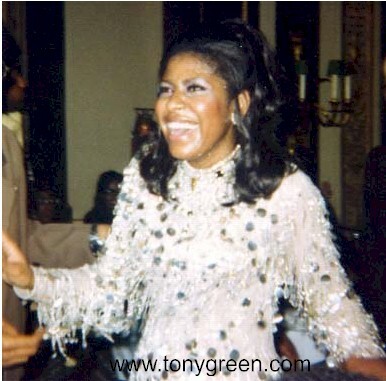 Jean Terrell the lead vocalist for the song was often thought to be related to another Motown star, Tammi Terrell. But Tammi’s real surname was Montgomery and she was no relation to Jean Terrell. However Jean was related to Ernie Terrell a boxing champion who once went in the ring with Muhammad Ali. Ernie was her brother and he was WBA heavyweight champ, a crown he lost to Ali in 1967. 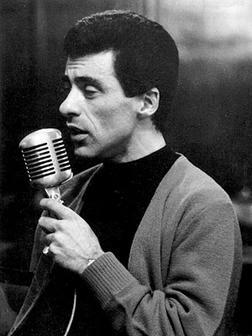 Jean sometimes sang with his group Ernie Terrell and the Heavyweights. Please allow me to paraphrase from an Elton John song for just a moment; ‘ho ho ho grab a beer, the bearded weirdy’s nearly here’. Yes folks in just a few days Old Saint Nick will be giving your chimney a good clean with his beard. Don’t worry if you don’t have a chimney, in that case he’ll just break into your house. Of course he is the only person who illegally enters your property and leaves stuff rather than taking anything, well not counting the odd tipple or mince-pie of course. Anyway it’s now December 20th and therefore day 20 of my ABC of Motown Advent calendar. Which brings us to the letter T. For me this was an easy choice. It’s “Take Me Girl I’m Ready” from the stellar band that was Junior Walker and the All Stars. Surprisingly for me Junior Walker wasn’t his real name. 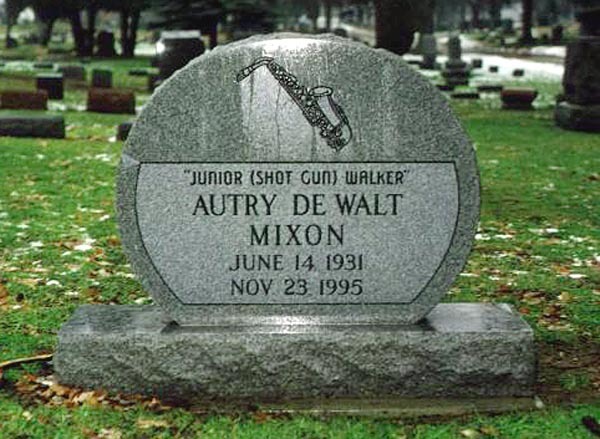 When he was born in June 1931 in Blytheville, Arkansas he was called Autry DeWalt Mixon, Jr. He played in a number of bands from the age of 14 including the Jumping Jacks and the Rhythm Rockers before settling on the All Stars. 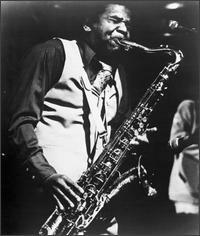 The band was spotted by Johnny Bristol who was friendly with Harvey Fuqua who had is own Harvey label. 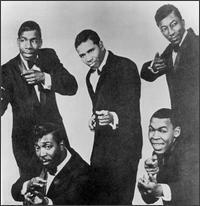 Fuqua signed the band in 1961 but they didn’t have much success until the Harvey label was bought by Berry Gordy to become part of his Motown empire. Their first Motown hit was the timeless classic “Shotgun” which was written by Junior Walker and produced by Berry Gordy himself. 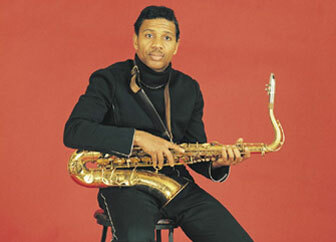 It also featured Funk Brother James Jamerson on bass. 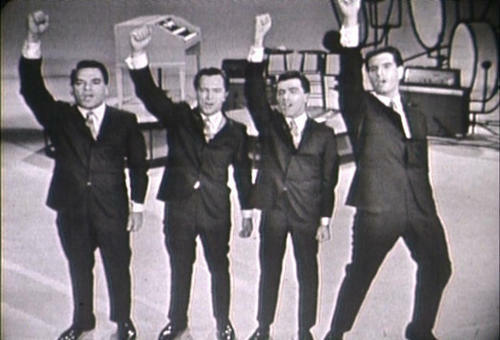 That song reached number 4 in the US Billboard chart and was an US R & B number one in 1965. 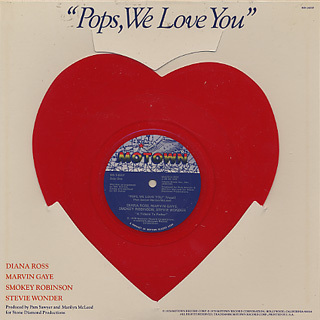 They had plenty more hits but the only one that equalled “Shotgun” in the charts was “What Does It Take (To Win Your Love)” in 1969, that song also hit number 13 in the UK. Sadly Junior died from cancer aged just 64 back in 1995. 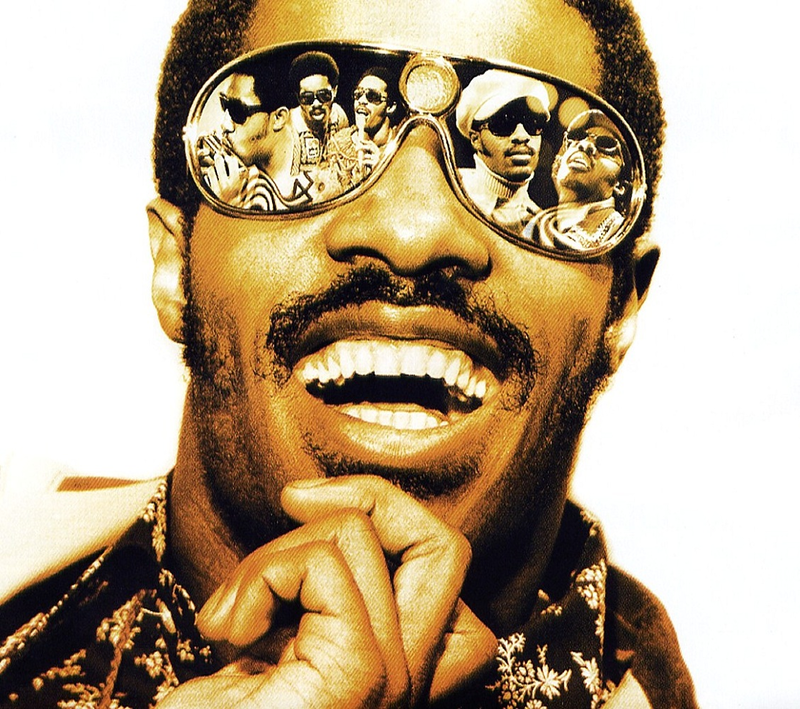 “Take Me Girl I’m Ready” was originally an US hit in 1971 reaching number 50 in the Billboard chart. It was written by Pamela Sawyer, Gloria Jones and Johnny Bristol. Bristol produced the song which was arranged by Dave Van DePitte. It was a record I could never get hold of in my early teenage years, but then it was finally reissued in the UK in 1977. Obviously I bought it as soon as it came out. I no longer have the vinyl copy but I have it on CD and MP3. I have blogged about this song before with regards to its appearance on a pub jukebox. Myself and a bunch of friends used to be regulars at the Windmill pub in Ruislip Manor back in 1977/ 78 and “Take Me Girl I’m Ready” was selection number 77A on the pub jukebox. Usually it was myself or my good friend Glen Voisey who were first at the jukebox and without looking we would always select 77A. However on one occasion I approached the jukebox as usual and fed my coins into it and then hit the buttons for 77A. I then started looking for what other tracks I would choose. After a few seconds of that scratchy stylus hitting plastic sound a familiar refrain started. However it wasn’t Junior Walker, much to my dismay and embarrassment it was “Save All Your Kisses For Me” by Brotherhood Of Man. My friends just started laughing and muttered about disowning me, but I was able to prove that I had indeed chosen 77A. The landlord stepped in to support me when he said that all the records on the jukebox had been replaced and the old tenant of 77A no longer lived on the machine. It was a devastatingly disappointing moment for me, but as they say, ‘what doesn’t kill you only makes you stronger’! 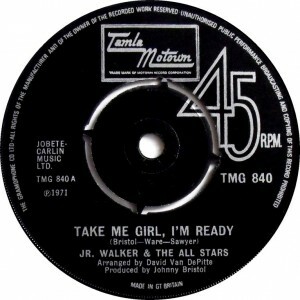 So without further ado please enjoy the former occupant of 77A on the Windmill pub jukebox in the late 70s; “Take Me Girl I’m Ready” from Junior Walker and the All Stars. This one goes out to Glen Voisey, Keith Plant, Chris Skinner, Neil Payne, Phil Isaacs and Jonesy (aka Bryan Jones)! 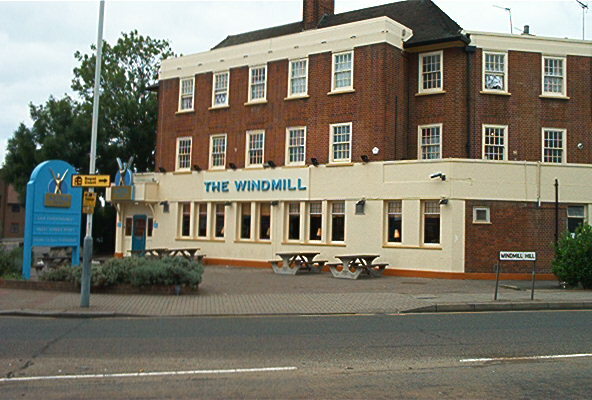 RIP the Windmill Pub in Ruislip Manor. It was built in the 1930s and closed down in 2006. Like many of my old haunts it has been knocked down or put to use other than as a pub. It’s just a week to go to the big day folks, we’ve arrived at the 18th December and therefore day 18 on my ABC of Motown Advent Calendar. Seeing as yesterday was the letter Q by my calculations that must meant that today is the letter R. I have chosen a rather fun song for today. 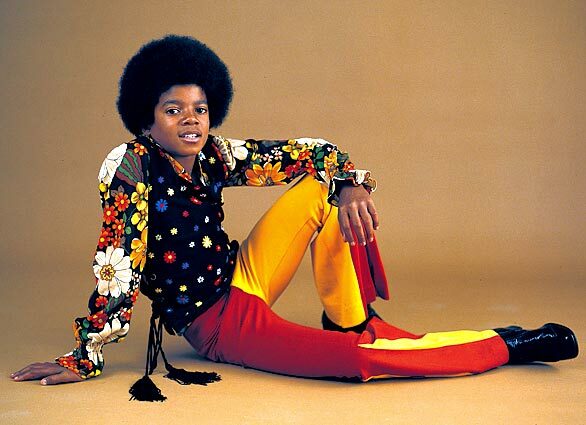 It’s “Rockin’ Robin which was a solo hit for a young Michael Jackson back in 1972. The song was written by Leon Rene using the pseudonym of Jimmie Thomas and was originally a hit for Bobby Day in 1958. It was his only hit and it reached number two on the US Billboard charts. Jackson’s version was taken from his first solo album ‘Got To Be There‘ and also reached number two on the Billboard charts. The song went to number three in the UK. The song has been occasionally included on a Christmas compilation album, which is a little strange to me as it was a hit in February 1972. I suppose it must be the Robin reference that makes it a Christmas related song to some people. 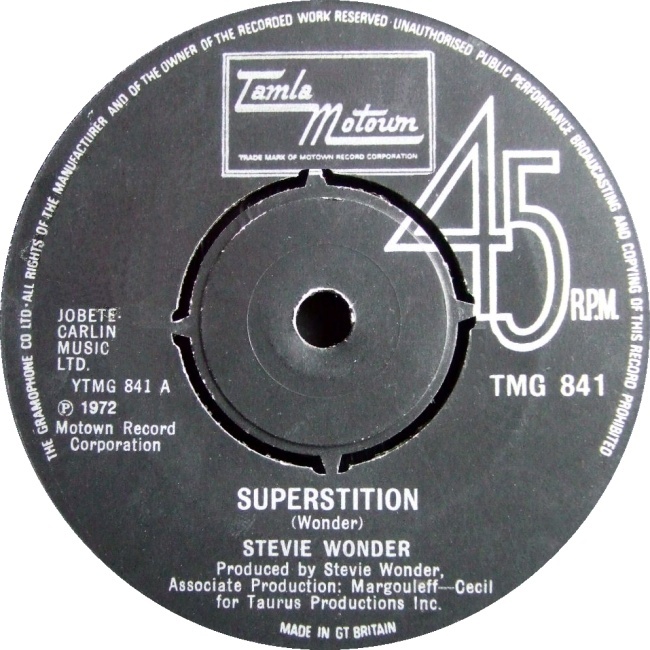 The B Side of the single contained a cracking version of one of my favourite Supremes songs and another Holland Dozier Holland classic; “Love Is Here And Now You’re Gone“. 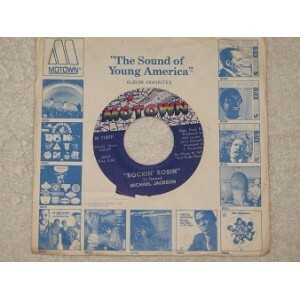 Today is the 17th December which means we need to open the cardboard door marked number 17 on my ABC of Motown Advent Calendar. Wow, time really has flown since the Jackson 5 on 1st December hasn’t it?As it’s day 17 that must mean it is the letter Q. That has been quite a tough letter for the calendar. 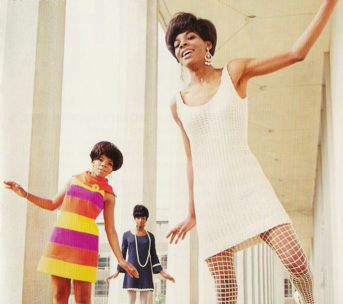 How many Motown songs do you know that begin with Q? 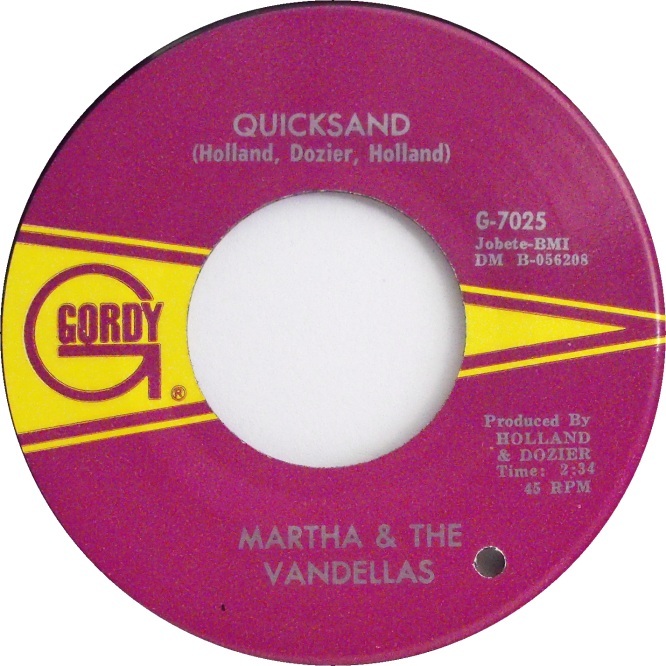 Well there is at least one and it’s the fabulous Northern Soul stomper “Quicksand” from Martha and the Vandellas. It is yet another classic written by the Holland Dozier Holland team. Brian Holland and Lamont Dozier produced the song which was released on the Gordy label in the US in 1963, it was actually only their third US hit. 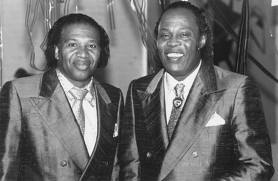 It was once again the fabulous Funk Brothers who provided the music track. 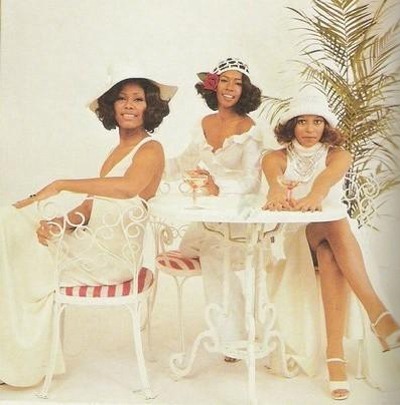 The song was a follow-up to the girls previous big hit “(Love Is Like A) Heatwave”. I think it is quite reminiscent of that song too. 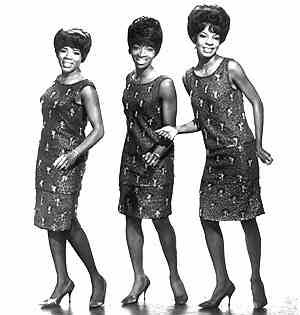 Martha Reeves unsurprisingly sang lead vocal and was backed by the Vandellas who at that time were Rosalind Ashford and Annette Beard. The song never charted in the UK but reached number 8 in the USA. Martha turned 70 this year and she has also been quite prominent in the local politics in the home city of Motown; Detroit. She served as a Council Woman for the city from 2005 to 2009. She is the third child in a family of 11. 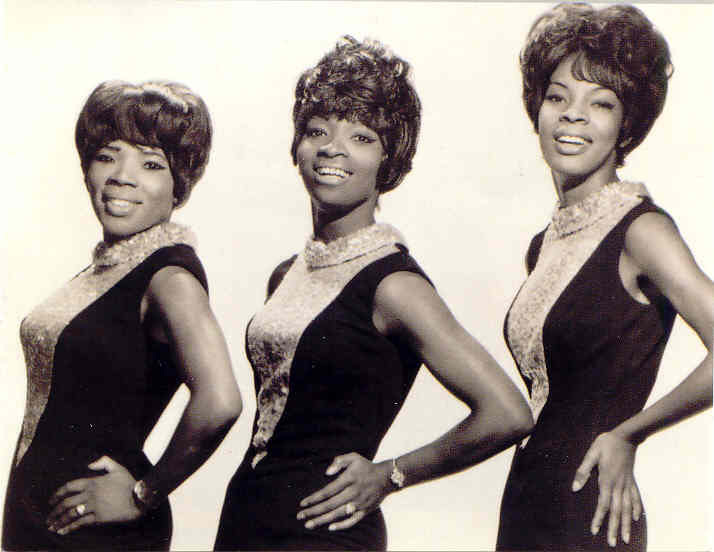 There were two groups featuring her before she came to be a big part of Martha and the Vandellas. 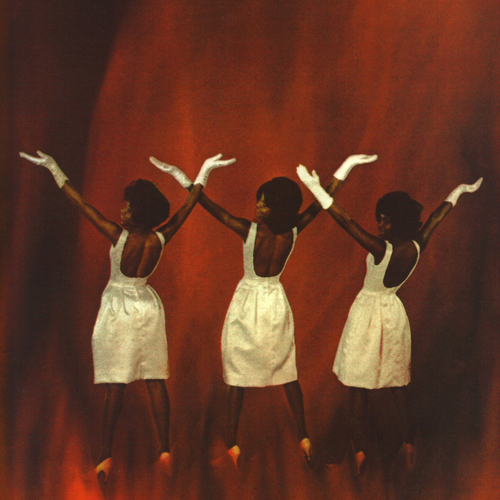 Those groups were the Sabre-Ettes and the Fascinations. Now take a listen to a bonus track “(Love Is Like A) Heatwave” and then tell me whether you think it bears any similarity to “Quicksand” which follows it here. The song was written as a tribute to Motown Supremo Berry Gordy‘s father who had been his spiritual and business mentor and guide. 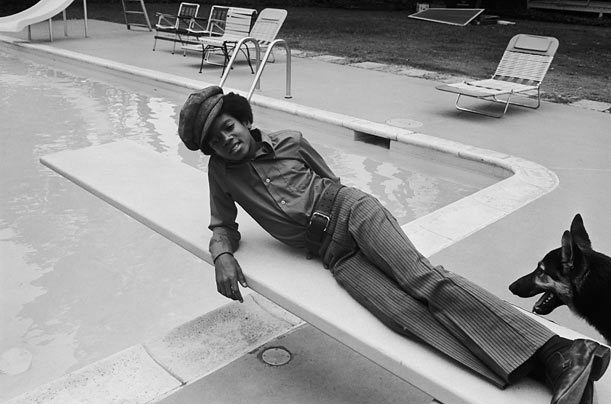 he also did the same for many of the artists in Berry’s Motown family. Berry Gordy Jr’s Dad was named Berry Gordy Sr but was known by many very affectionately as Pops. (My dad shared a name with me, perhaps I should add the Junior bit to my name). 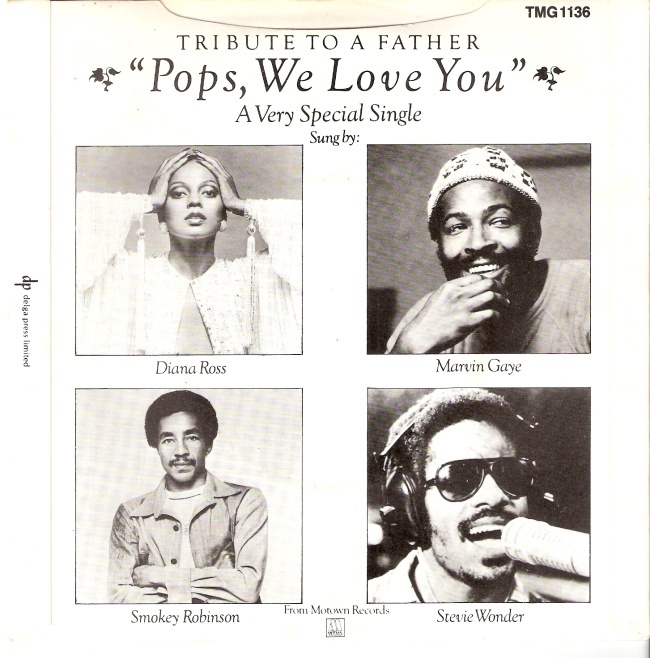 The song was written and recorded as a special tribute in 1978 a short while after Pops died from cancer, a disease which he had fought for some time. 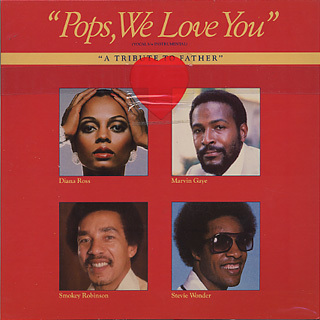 It was written produced by Marilyn Mcleod and Pam Sawyer and also formed the centrepiece of a ‘Pops, We love You’ album. 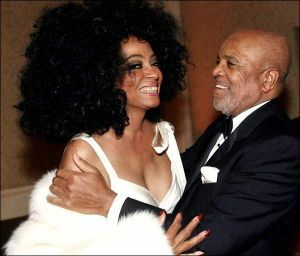 The album bought Diana Ross and Marvin Gaye together as a duet for the first time since 1973’s ‘Diana and Marvin’ album. That song was called “I’ll Keep My Light In My Window”. Unlike that 1973 album they actually recorded the new song whilst in the studio together. 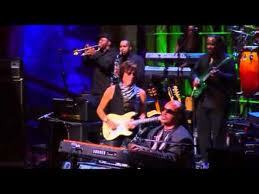 They were joined on the Pops tribute song by Smokey Robinson and Stevie Wonder. 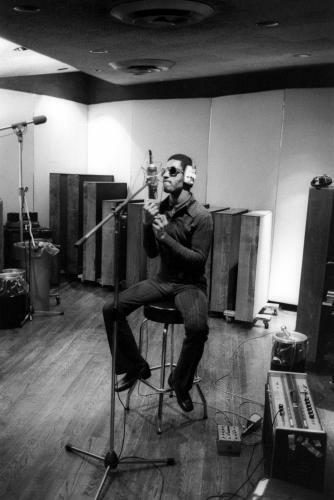 Marvin, Diana and Smokey recorded their parts together in Motown’s LA Studios. 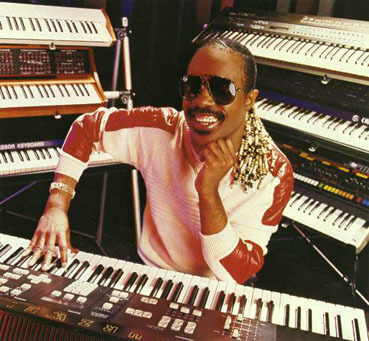 Stevie Wonder’s vocals were added later as he was bunkered down in another studio recording what was for me a very underrated and misunderstood soundtrack album called ‘Journey Through The Secret Life Of Plants“.